‘Tis the season for love, understanding…and burglaries. 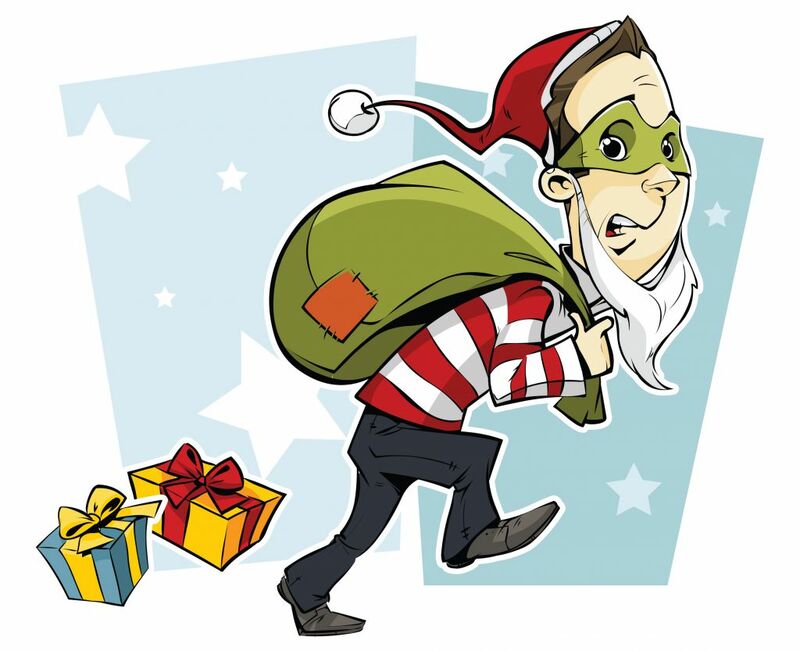 Yup – the Christmas period often provides those pesky criminals with the perfect incentive for breaking into homes. The pile of electronics, jewellery, and other expensive gifts proudly placed under your tree for everyone to see, often proves too tempting for the opportunist burglars out there. Keep your property (and presents) safe over the Christmas period by following these helpful safety tips. Did you know that you’re house is twice as likely to be broken into if you don’t have any form of security? 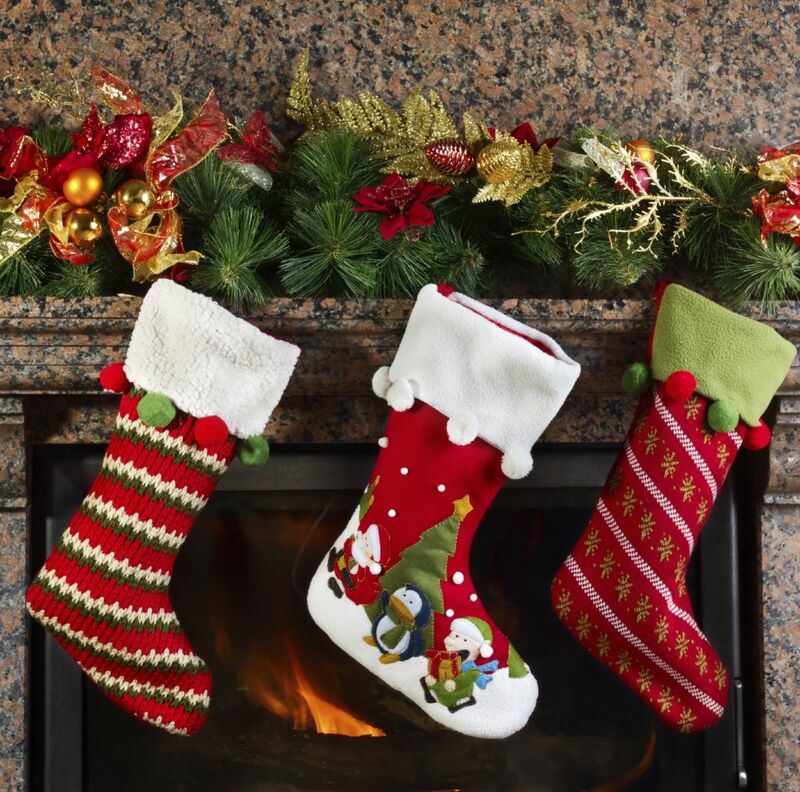 By simply installing a burglar alarm, you could be reducing the chance of having a nightmare this Christmas period. Not only will they alert you to any unwanted presence, they will actually deter people away in the first place. 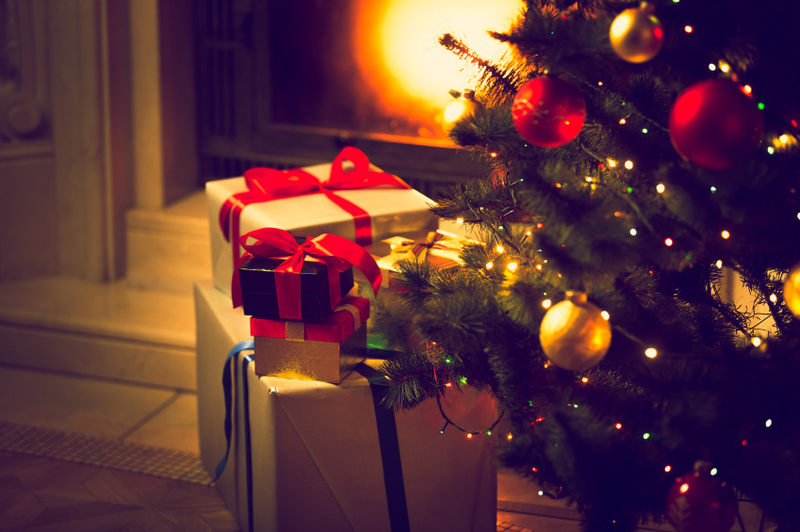 Everyone loves to place their Christmas presents under the tree when they are all wrapped up, but this could be a huge security risk. This is especially a bad idea for those who have their tree in full view of a window – how do you know who is looking in? Also, if someone does manage to break into your home, your Christmas tree pile will be the first thing they head for. Don’t ever be tempted to leave your windows or doors open – even if you’re nipping to the neighbours across the road. This is good advice for any time of the year, but especially at Christmas when there are more burglars prowling the street, looking for an easy opportunity to make some more money. Don’t give it to them – keep everything locked and secure. Heading out for evening? Don’t let people know that you’re not home – keep a light on in the house. This will give anyone passing by the idea that there is someone in the house, which will make you less likely to become a target. It might be worth looking into a security light for the outside, which is also a brilliant deterrent for any loitering thieves. We’re not saying that all burglars will spend time going through your rubbish to see what you have been buying, but some will definitely be keeping an eye out on what packages you throw away with your weekly rubbish. If you’ve made any big and expensive purchases for Christmas, make sure you fold them up and dispose of correctly – don’t leave rubbish sitting outside of your bins. As a leading provider of security shutters in Essex, Abacus Shutters provide a comprehensive range of security products to help secure your home or business. Whether you’re looking for security products for a residential or industrial property, we have the perfect security solutions for you. For more information, please don’t hesitate to contact us. You can give us a call on 0845 644 1225 and a member of our team will be happy to help.